Fire and police sirens ring out with some regularity in Coronado. More often than not, they are a fleeting reminder that our community and neighbors are being kept safe by the stellar public safety services we enjoy in our picturesque community. But occasionally, those sirens increase in frequency and give rise to others – at which point locals can’t help but notice that something is amiss. 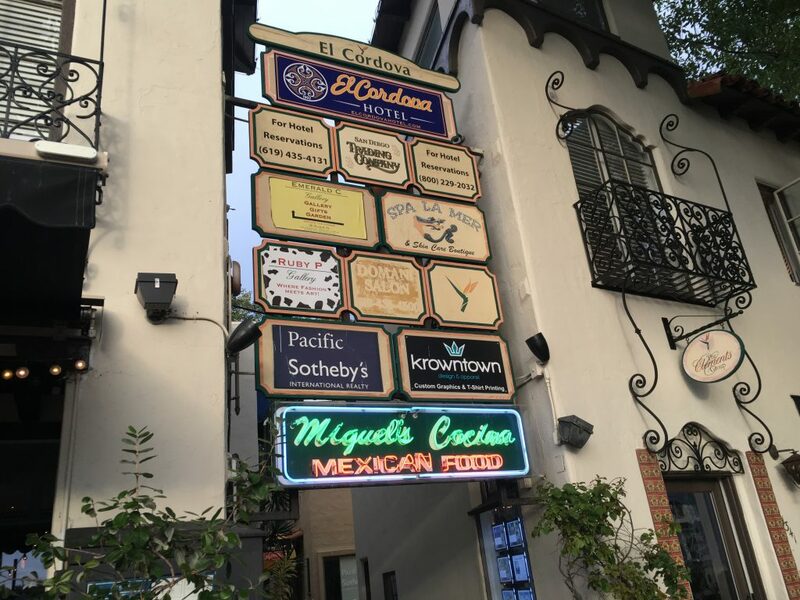 On Monday, January 14th at approximately 11:30pm, multiple sirens sounded following a report of a fire in the 1300 block of Orange Avenue inside the commercial space that houses the historic El Cordova Hotel, Miguel’s Restaurant, and other businesses. 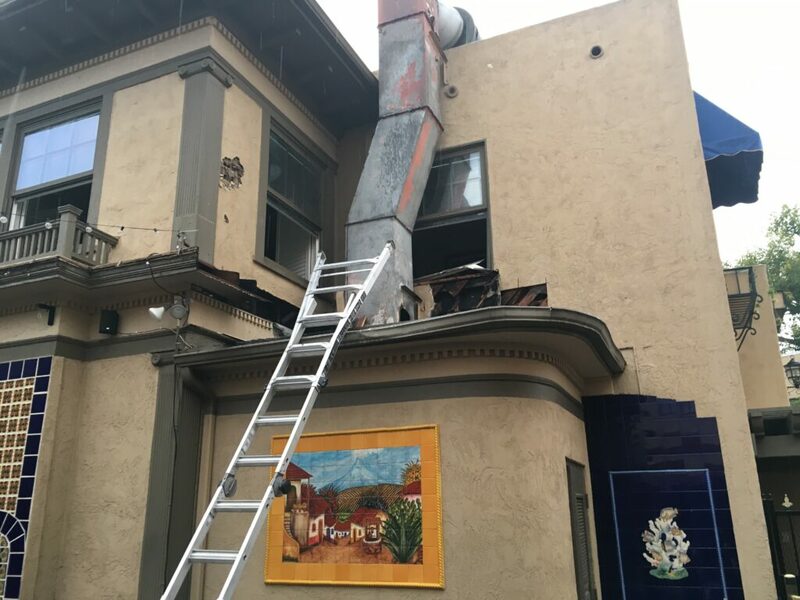 Those sirens were followed by others, and more again as multiple agencies across San Diego came to the aid of the Coronado Fire Department to contain the fire and attend to the emergency call. According to Coronado Fire Chief Jim Lydon, the fire appeared to start in the kitchen of Miguel’s over the cooking services and quickly spread to the ceiling, the floor space of the upper level, and into the attic. Categorized as a two-alarm fire, the emergency call summoned eight fire engines, four ladder trucks, a rescue vehicle, two ambulances, and five chief officers. 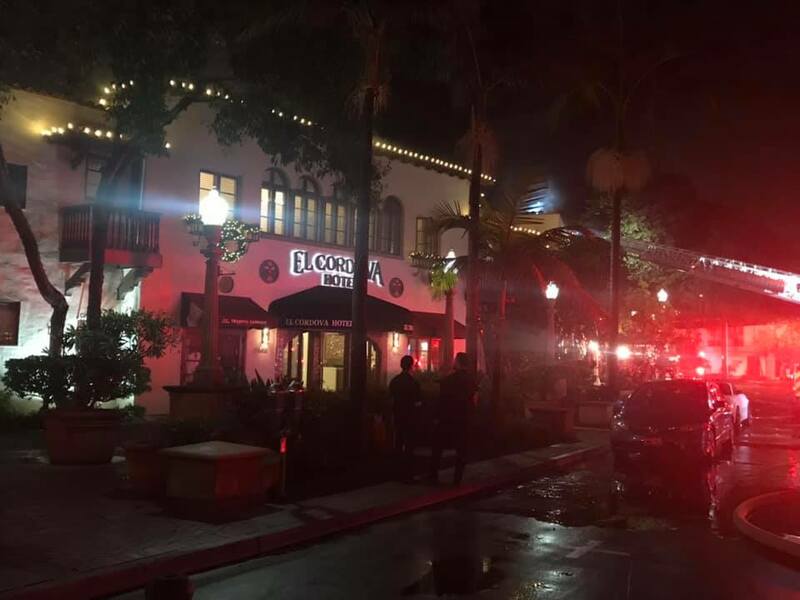 Assistance from agencies in National City, San Diego, and Federal Fire were on site. Imperial Beach Fire Service assisted by providing coverage for calls the Coronado Fire Department could not service. 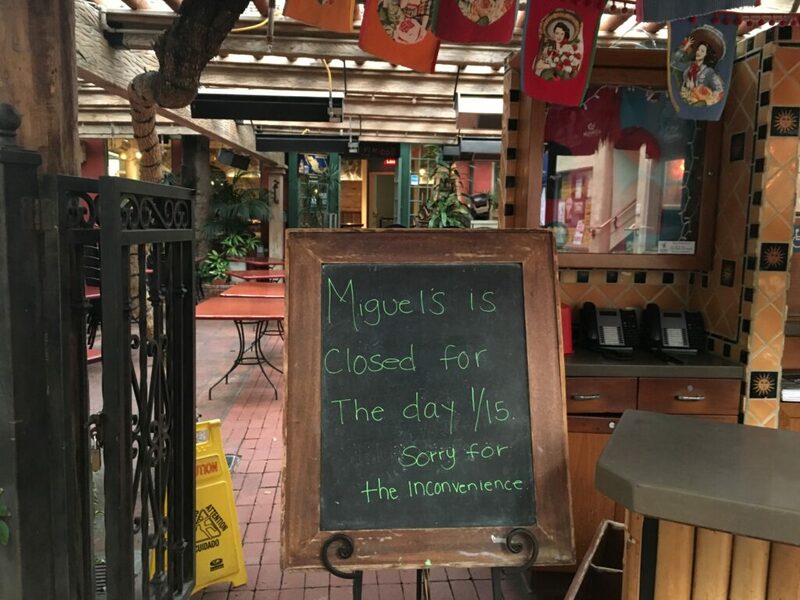 Although the building remains intact, smoke damage throughout the property and significant charring to Miguel’s kitchen area and second-floor hotel rooms have necessitated extensive repair work. 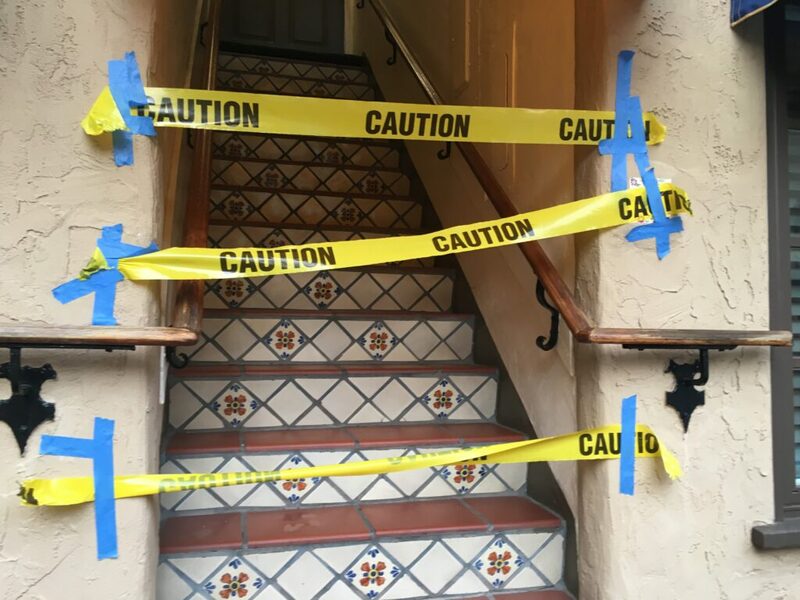 Paint and cleaning teams were onsite Tuesday to make cosmetic repairs where possible. The site of the fire and surrounding areas are still being assessed as to the extent of the damage.